The changes are designed to make sure new drivers have the skills they'll need to help them through a lifetime of safe driving. This part of the test will be made longer, so it'll last around 20 minutes - roughly half of the test. The examiner will provide the sat nav and set it up. You won't need to set the route - the examiner will do this for you. So, it doesn't matter what make or model of sat nav you practise with. One in 5 driving tests won't use a sat nav. You'll need to follow traffic signs instead. 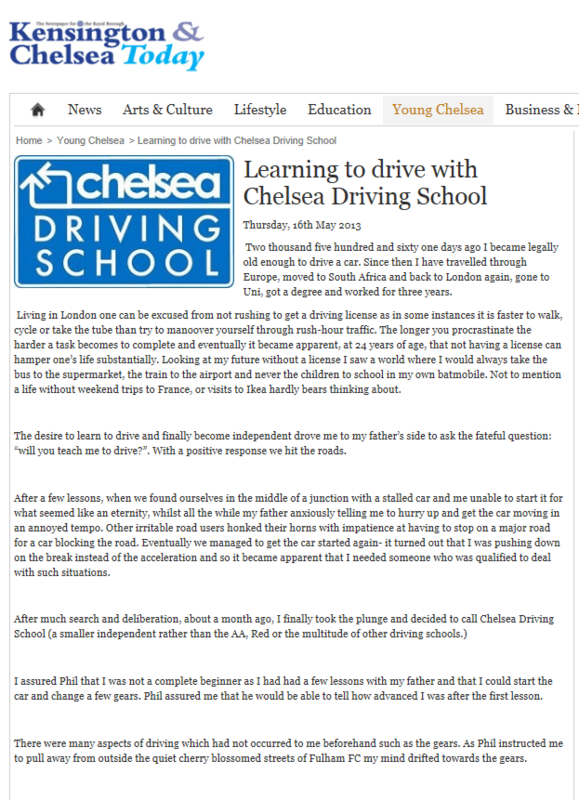 The 'reverse around a corner' and 'turn-in-the-road' manoeuvres will no longer be tested, but you should still be taught them by your instructor. The examiner will ask you 2 vehicle safety questions during your driving test - these are known as the 'show me, tell me' questions.